Insurance company IAG will pay a final fully-franked dividend of 20 Australian cents per share following the release of its results for the financial year ended 30 June 2018. The company says this brings the full year dividend to 34 cents, representing an increase of three per cent over FY17 and a cash payout ratio of 77.9 per cent. 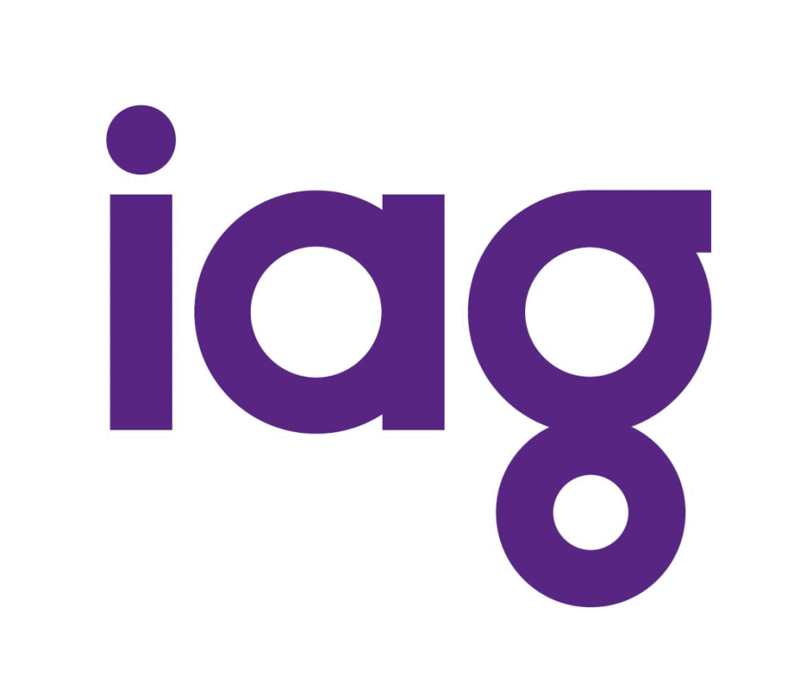 IAG has also announced a A$592 million capital management initiative to distribute surplus capital to shareholders. The initiative, which is subject to shareholder approval at the AGM, amounts to 25 cents per ordinary share, and is expected to comprise of a capital return of 19.5 cents and a fully franked special dividend of 5.5 cents. The 19.5 cents per share capital return will be accompanied by a related share consolidation, which is expected to reduce the number of shares on issue by approximately 2.4 per cent.